The gigantic windmills reminded me of Don Quixote and Sancho Panza. But I was neither in a fairy tale, nor was I in Spain. And I was not fighting them, I was admiring them. If you have ever been to the Netherlands, then, you might know what I am talking about. The country teems with windmills. And today, I am going to narrate you a story of a small place in Amsterdam’s vicinity. It goes by the name Zaanse Schans. And it’s beyond gorgeous. Prepare your wanderlust sneakers and let’s jog around windmills, shall we? Before we continue our quest of exploring Zaanse Schans, I feel obliged to share several curiously fascinating facts about the tiny country. It is more popular as Holland, although that’s just an area of the Netherlands, consisting of two provinces – North and South (Noord-Holland and Zuid-Holland). 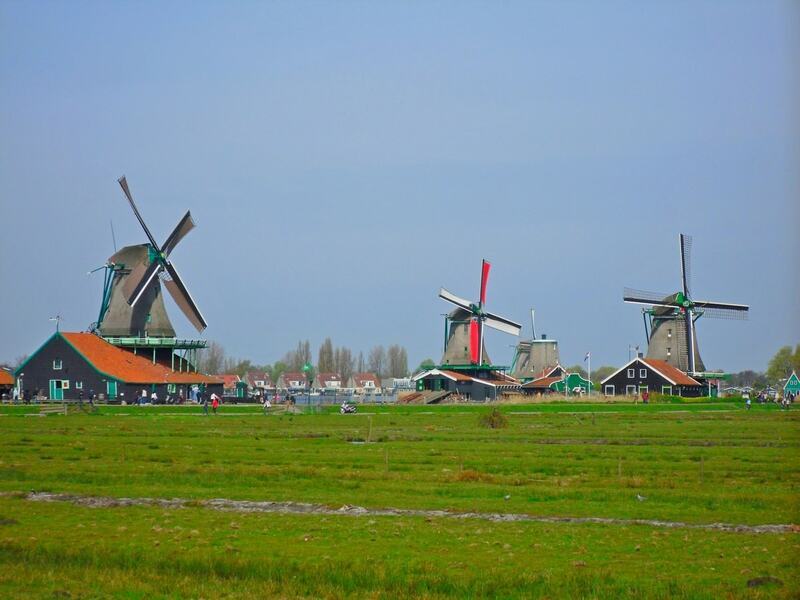 Besides windmills, the Netherlands is very popular for its clogs, tulips, and water canals. In fact, Amsterdam has more canals than Venice. Svet in clogs. 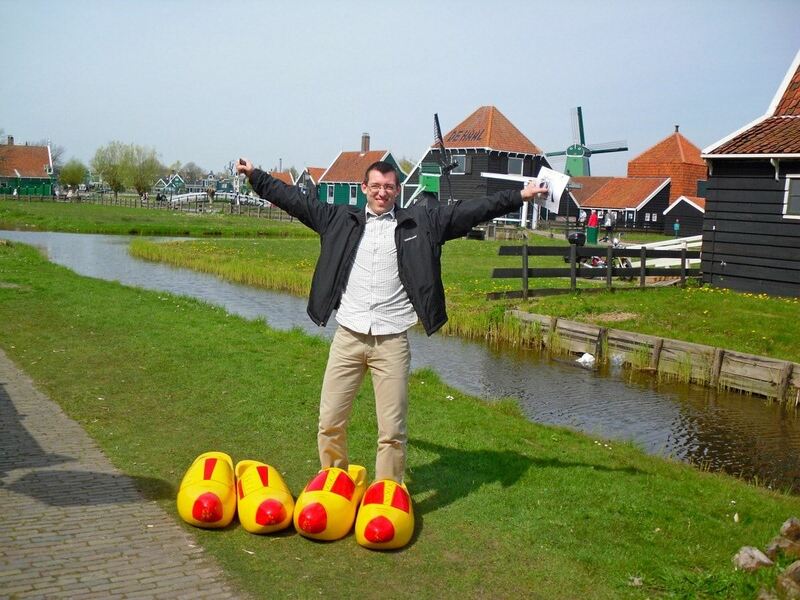 Gigantic clogs. It was the first country to legalise gay marriage worldwide. This happened in 2001. 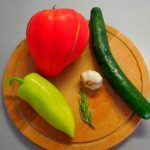 According to a report of Oxfam, the low lands, as the name translates, is the healthiest country in the world. There are 1,000 windmills since 1850. However, only a few operate nowadays. Although 80% of the flower bulbs worldwide stem from the Netherlands and the majority are tulips, the first tulips themselves were imported from Turkey in the 16th century. 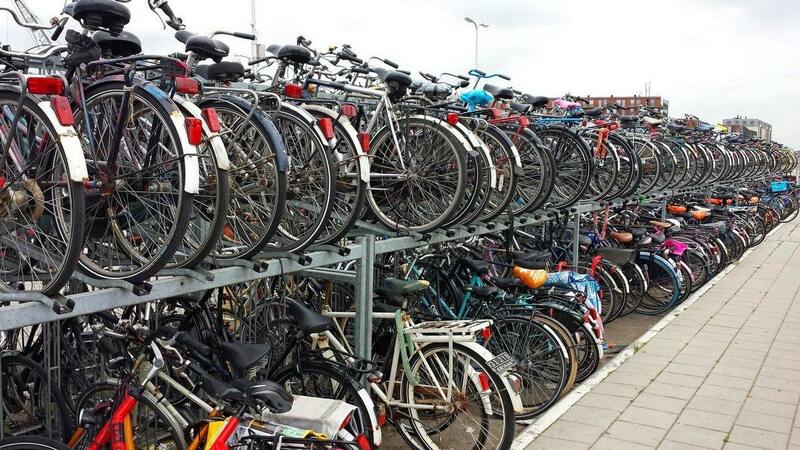 A typical bike parking in Delft, South Holland. Carrots, with their orange colour today, were a Dutch creation. Before that, in the 16th century, they were mainly purple. The Netherlands is not only a founding member of the European Union but also its most densely populated country (around 400 people per sq km). As the lowest country in Europe, around 60% of the population lives 5m below sea level. Amsterdam’s International Airport – Schiphol – is also below sea level. Although Amsterdam is the capital city, the Hague (den Haag) houses all government buildings, along with many European institutions. The Dutch people have the highest English-proficiency on a global scale. Closely outsmarting Denmark and Sweden, some nine in 10 people speak English as a second language, according to the English Proficiency Index. And after these 12 peculiar facts, here’s what we are about to witness in the next lines. Zaanse Schans finds its location near Zaandijk in the Zaandam neighbourhood. If you are up for a tongue twister, the Dutch pronunciation of the name is [ˈzaːnsə ˈsxɑns]. The name of the area originates from the river Zaan and its primary function, serving as sconce (schans in Dutch) against the troops of Spain throughout the Eighty Years’ War for Dutch independence. The area is a proud owner of a colourful variety of well-preserved houses and magnificent windmills. 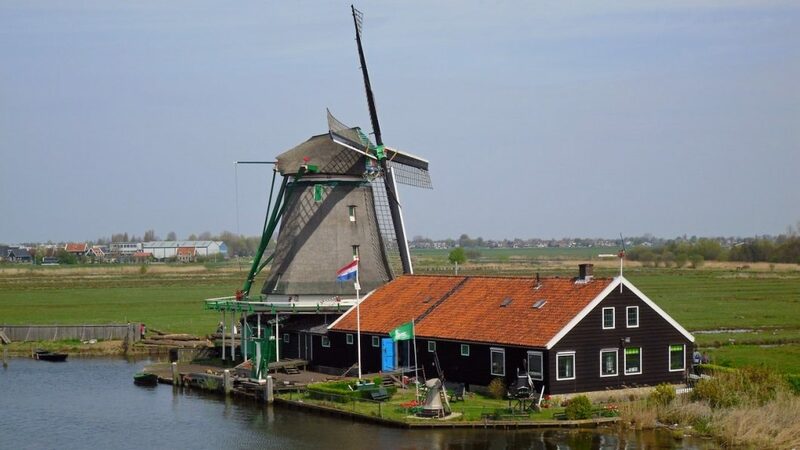 Most windmills serve for grinding grains, but in this area, and in the Netherlands, in general, there are some whose power helps to lift bridges or is used for drainage purposes. Peeking inside a windmill. Please, be careful inside – entering is at your own risk. In the past, there was almost nothing in the region. 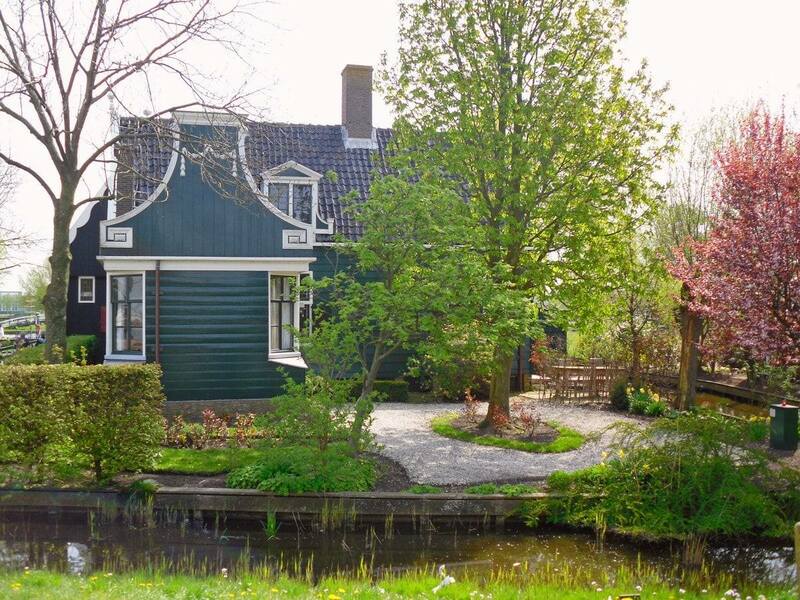 Old edifices from all over the Northern part of the Netherlands (Zaanstreek) were relocated to Zaanse Schans. The area also houses the Zaans museum whose doors opened in 1994. As among the most famous tourist destinations of the Netherlands and a part of the European Route of Industrial Heritage (ERIH), Zaanse Schans attracts around 2 million visitors yearly. I mean, who wouldn’t want to promenade around these beauties. Besides the Zaans Museum, there are six other museums, including the Albert Heijn Museumshop, the Bakery Museum, the Cooperage, the Jisper House, the Weavers House, and the Zaan Time Museum. Reading about the Zaan district’s heritage is one thing, but experiencing it is a whole other captivating story. Commencing in 1961, several old edifices were transported to the neighbourhood, not only by road but also by water. 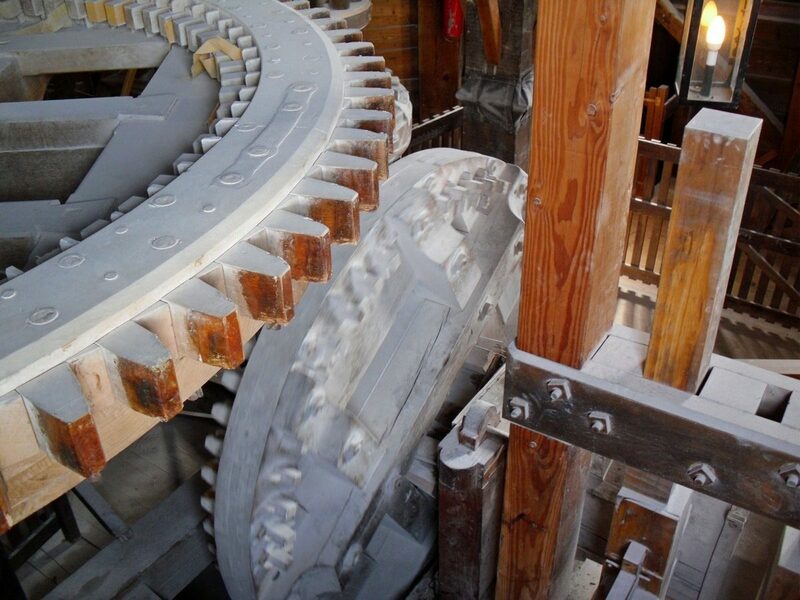 The industrial revolution in the Zaan district began in the mid-19th century. What one can see nowadays in Zaanse Schans, is an exact depiction of the living and working community back then: impressive ditches, pretty farmsteads, open fields, endless panoramas, dusty warehouses and gigantic windmills, and strikingly beautiful wooden houses. Meandering the pretty streets of the village. 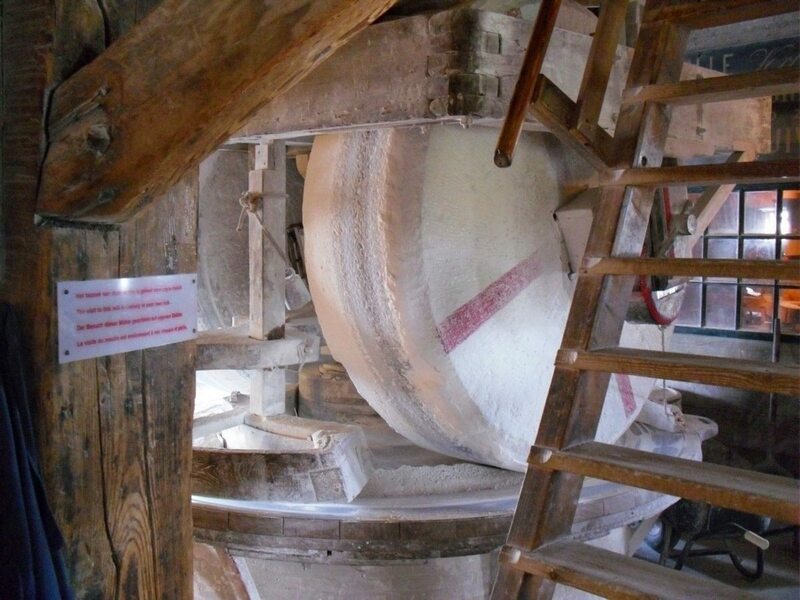 The village with its culture, museums, nature, and windmills is an embodiment of the Dutch industrial history. 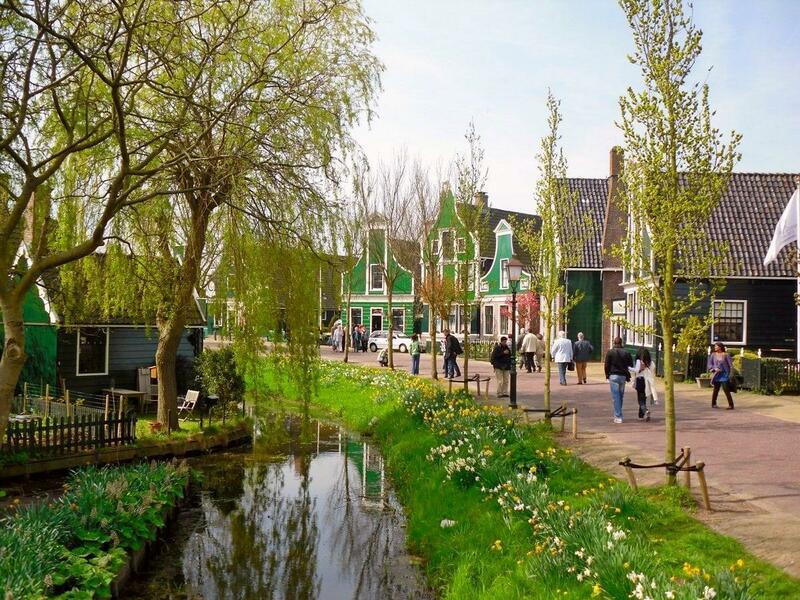 Strolling around the village, you will marvel at intricate Dutch architecture and charming buildings, including antique shops, mill barns, shipyard hangars, tea houses, and verdant gardens. 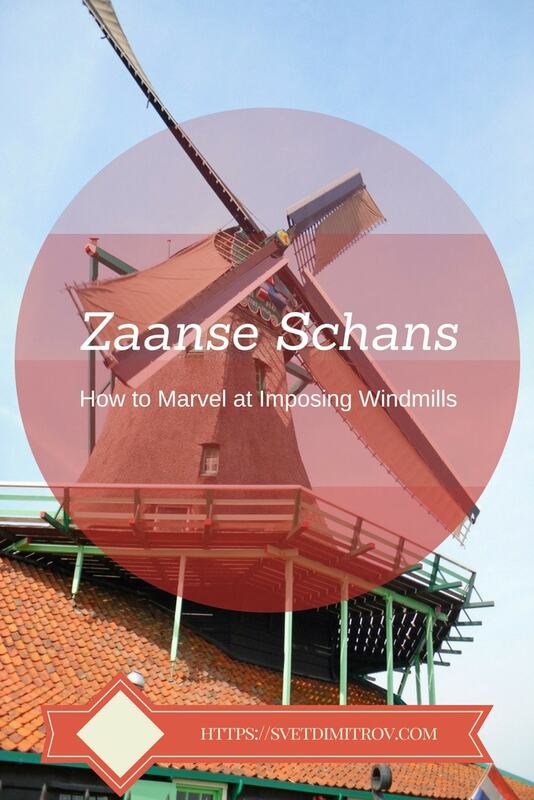 The most impressive edifices, however, are the Zaanse Schans windmills surrounded by the inimitable Dutch landscape. Several colourful windmills flirt with the greenery. 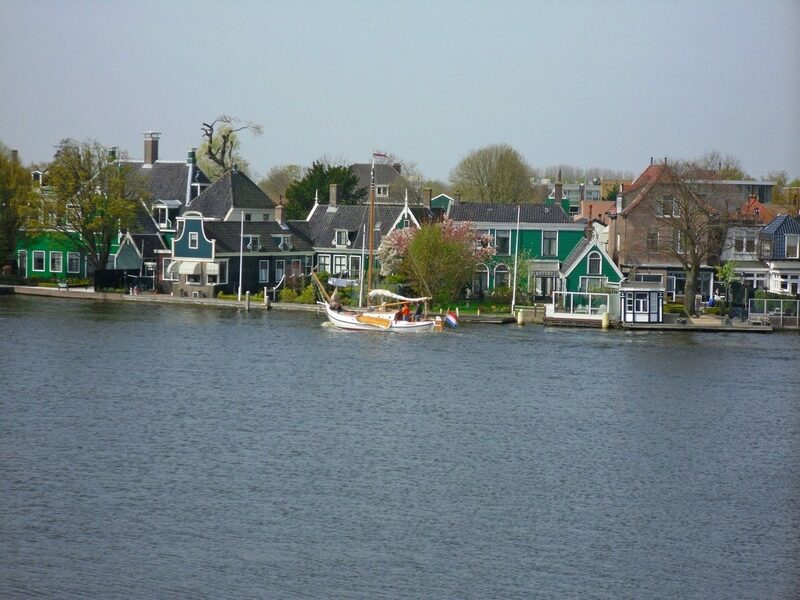 The train from Amsterdam to Zaanse Schans takes only around 20 minutes. When you arrive, take the exit that’s on your left and follow the signs that will navigate you to the village. The Zaans Museum should be on your right side. The walk from the station is around 15 minutes. Visit www.ns.nl for more information. From Amsterdam’s central station, hop on bus 391 (the Industrial Heritage Line). It will drop you off at the Zaans Museum. From Amsterdam – Drive on A8 motorway with direction Zaanstad/Purmerend and take the Purmerend A7 exit. Then, follow the signs to the village. From Alkmaar – Drive in the direction of Wormerveer/Zaandam. Then, follow the signs to the village. The car park at the village is immediately adjacent to the Zaans Museum. The day fees are €10 for cars and €18 for coaches. The Zaans Museum provides accessibility for disabled people and there is a restroom for them. All floors are accessible by lift. Guide dogs are also allowed inside. There are several spots for the disabled in the parking, too, but they are subject to the standard fees of €10. The Zaanse Schans ticket price is €15 for adults, €10 for children (4-17), and free for children under 4. The splendid village offers a sneak peek into Zaan district’s heyday. In the district, known as Western Europe’s oldest industrial region, there were once around 600 windmills that were active at the same time. They were a direct outcome of the 17th century Dutch Golden Age. During that era of prosperity – the Golden Age – carpentry and shipbuilding flourished due to the unprecedented entrepreneurial zeal of the people in the Zaan district. All this is evident in the village of Zaanse Schans today. And the best thing is that you can cycle your way around it, irrespective of whether you are Dutch or not. Have you been to a place with so many windmills before? Did you pretend you were Don Quixote? Fancy downloading my article in a GPS version, so you can do it on your own pace with an app guidance? Here’s the link.